Welcome to Pomelia Holiday Homes! 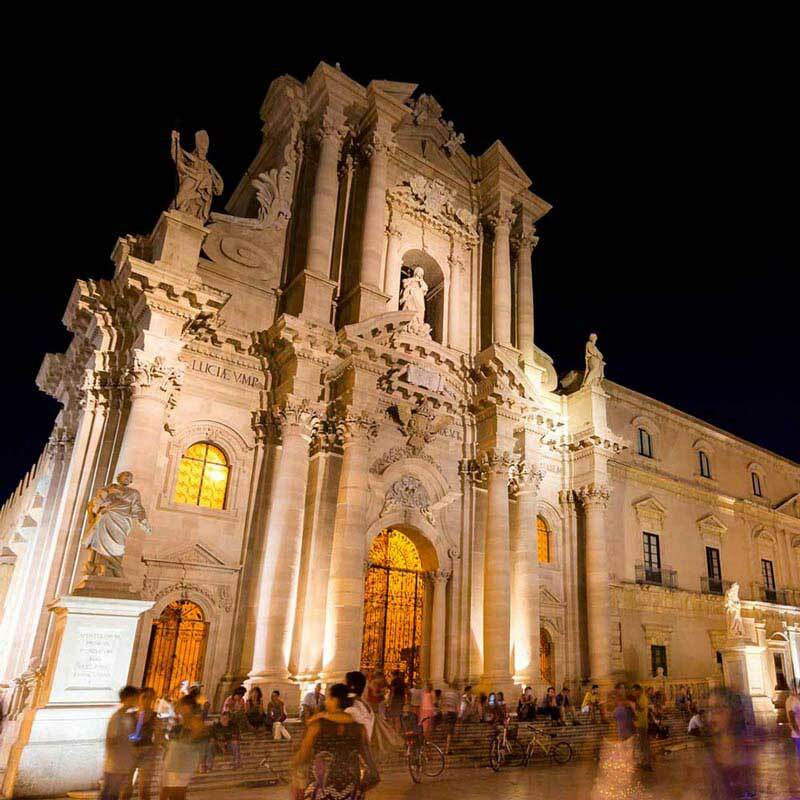 Discover more than 100 different accommodations for your dream holiday in Sicily. 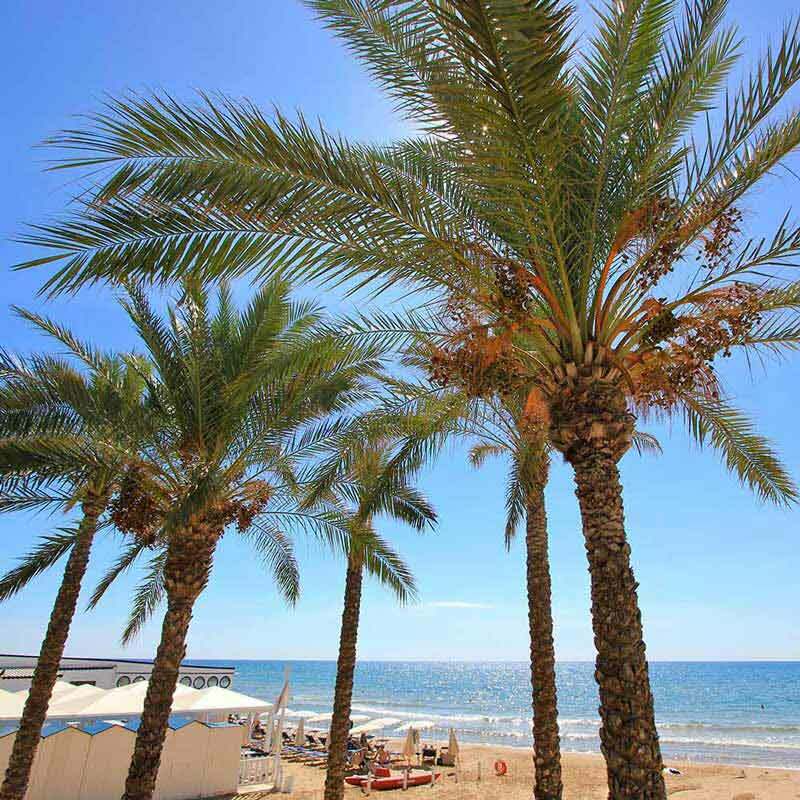 We are a holiday rental agency based in Marina di Ragusa and offer varied types of accommodation to meet every need. Find the perfect solution for your stay on the largest island in the Mediterranean, choosing from our wide range of holiday homes and apartments, residences, seaside villas and countryside villas, villas with pool, luxury villas, resorts and historic villas. 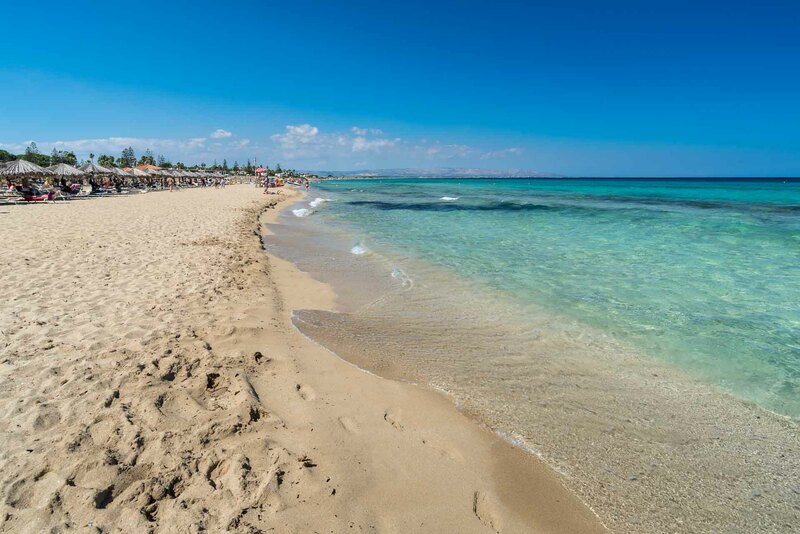 Our properties are located in the most beautiful seaside resorts and tourist destinations of Sicily, such as the Val di Noto in the south east, especially in Marina di Ragusa, Donnalucata, Punta Secca, Sampieri, Marzamemi, in the baroque cities of Ragusa Ibla, Modica, Scicli, Noto and Syracuse, and along the northern coast of the island, in Castellammare del Golfo and near Lo Zingaro Nature Reserve. 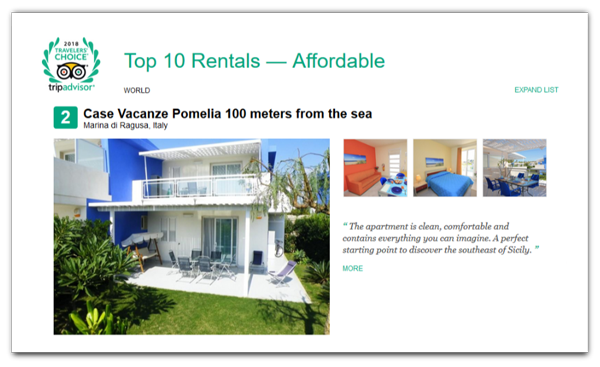 TripAdvisor rewards Pomelia Holiday Homes with the 2nd place in the world ranking Travellers' Choice Awards 2018, in the category Top 10 Rentals – Affordable. The Travellers’ Choice Awards are based on the scores and reviews left by travellers on TripAdvisor, on the response rate of the property during the reservation and on the acceptance rate of the bookings. Check out the official ranking on TripAdvisor. 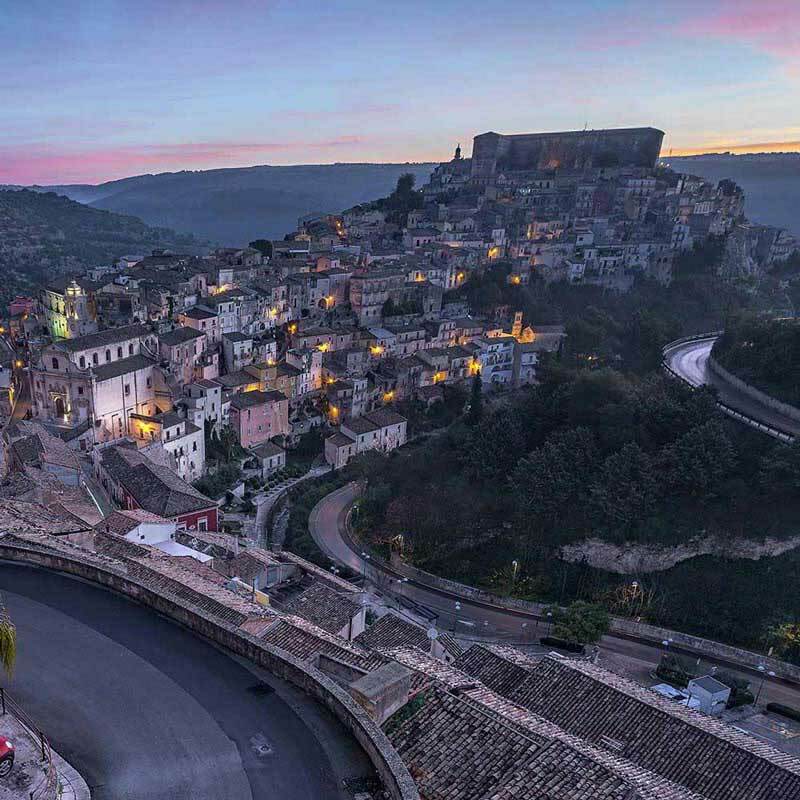 Read more..
Holiday homes, apartments, villas and resorts in the best Sicilian towns and cities. 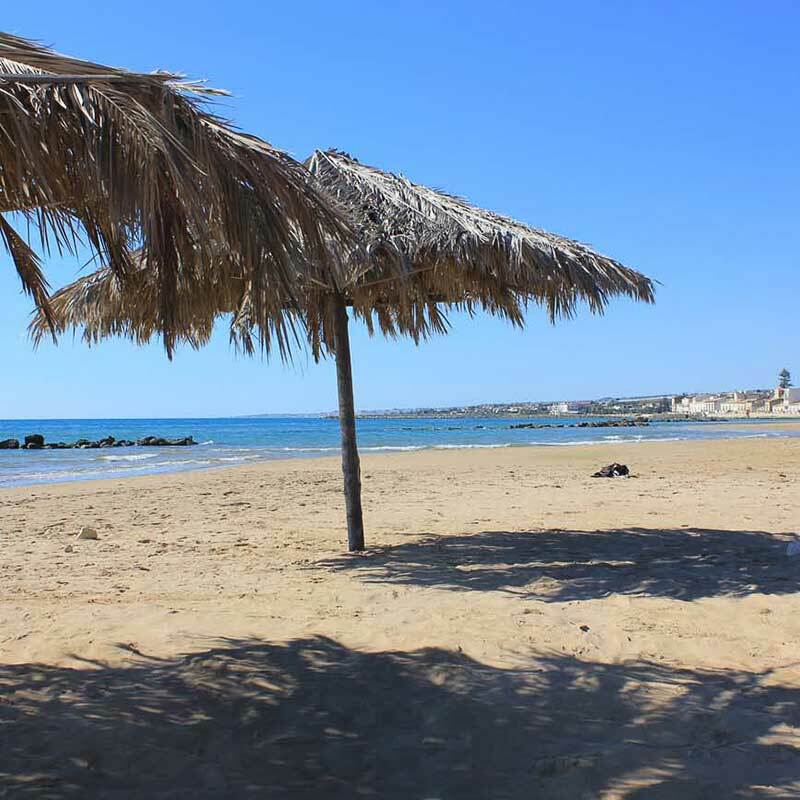 The wide golden sandy beaches and lively seafront of Marina di Ragusa, with its beachfront bars and restaurants, are among the most popular Sicilian destinations. 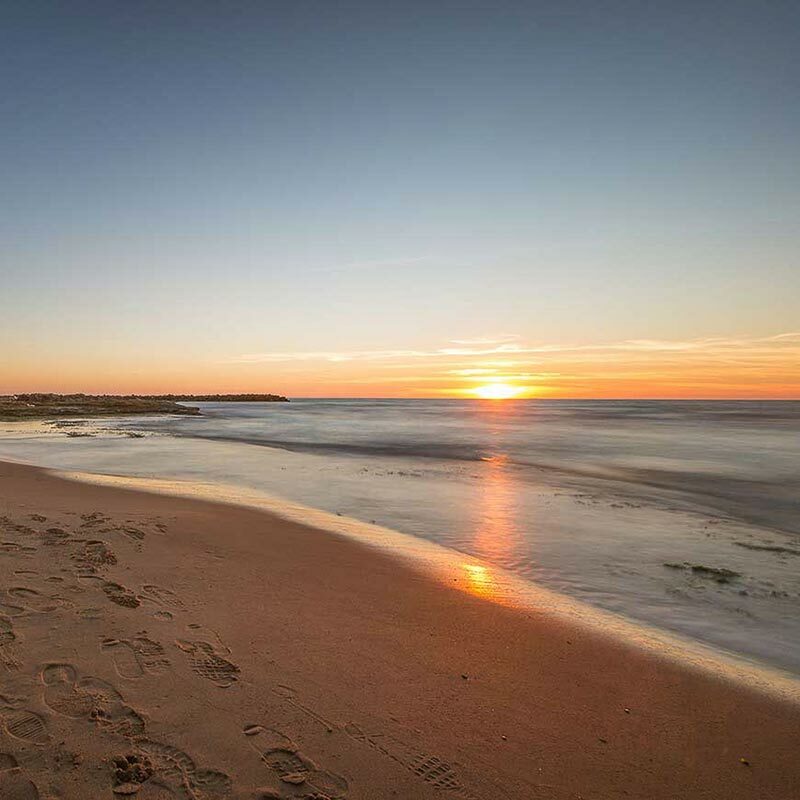 Here you will find the famous Inspector Montalbano’s house and a wonderful golden sandy beach with its pretty little square, where you can enjoy breathtaking sunsets. 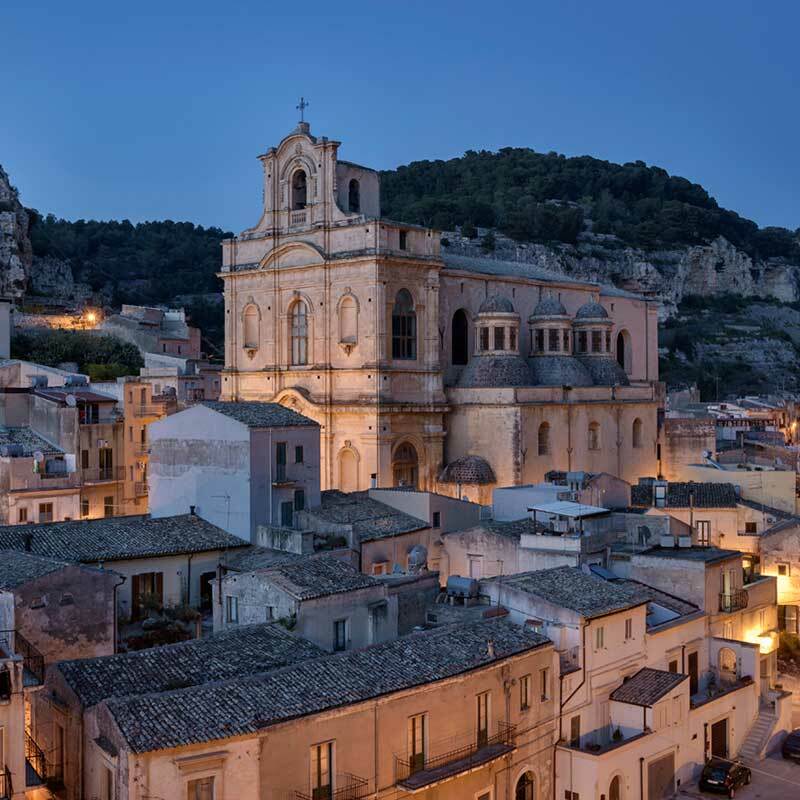 A unique UNESCO World Heritage Site in south eastern Sicily, with historic districts perched on chalk hills, fascinating valleys and wonderful Baroque churches. An ancient fishing village and relaxing seaside resort, it boasts clear waters and broad golden sandy beaches. Homeland of Archimedes, this city is home to an important archaeological site that houses the famous Greek theatre, an icon of its thousand-year history and rich culture. Use the practical search facility with filters to quickly find your perfect holiday accommodation. Select the dates of your trip, number of people, chosen holiday type (countryside, city, seaside, villa, etc.) and specify the location and the amenities that you want in your accommodation. Once you have chosen your accommodation, you have several options. To book immediately, click on "Booking" or "Request a quote" to promptly receive our best offer. 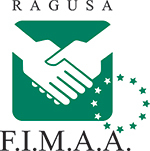 Alternatively, you can make your request by calling us or sending us an e-mail: we will be happy to help and advise you to find the perfect accommodation for your holiday in Sicily or answer any questions you may have. Enjoy your holiday and discover the treasures of Sicily in a unique and relaxing ambience. We will be always at your disposal during your stay. 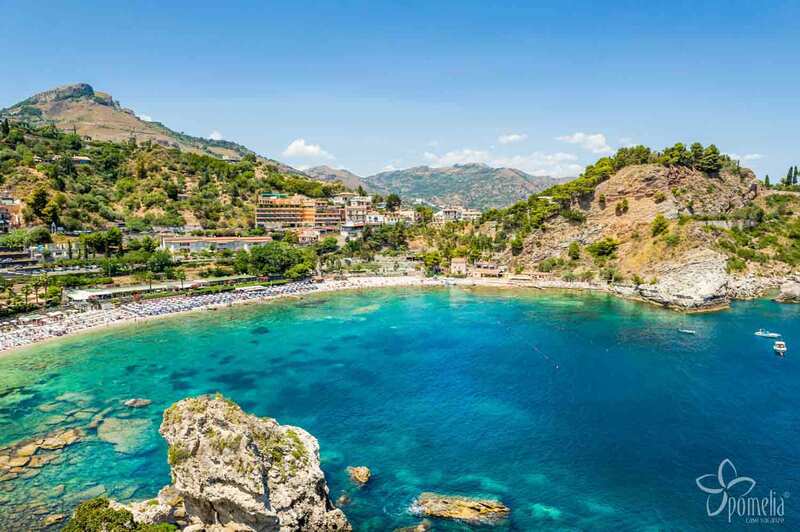 How well do you know Sicily? You can search for accommodation, beaches and airports directly on the map. Click on your chosen category to see the results.